Why should I join the ‘Friends’? 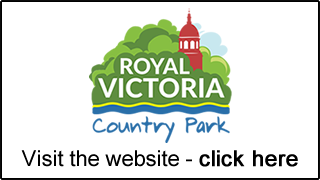 Without the continued support of our volunteers we would not be able to organise the Firework Event to raise the valuable funds needed. 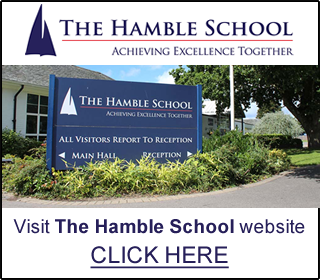 Why do volunteers join the the Friends of The Hamble School?